Hi. 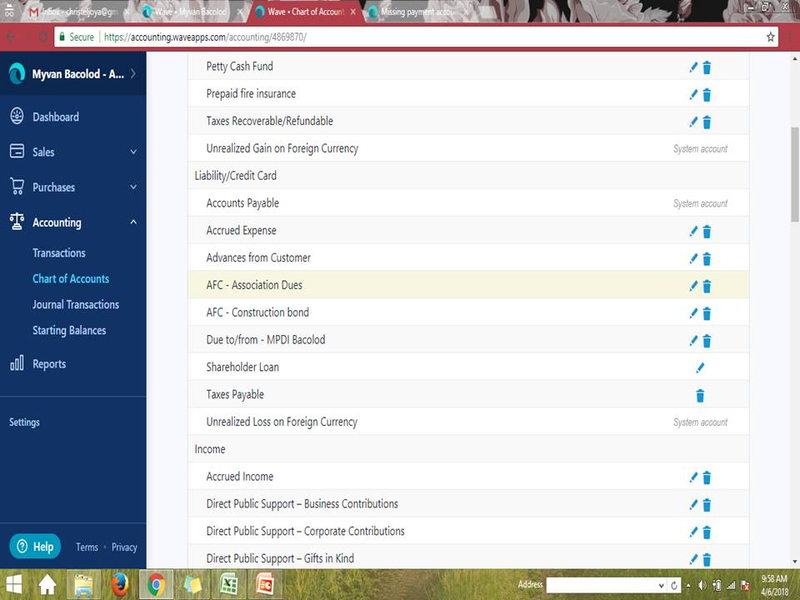 We have this AFC - Association Dues account where we put all of the advance payment for association dues of our clients. When we issue invoices that has an association dues on it, what we do is apply and consume what's on the AFC - Association Dues account. Before, every time I click the "Record a payment" and choose between the options under the "Payment account", AFC - Association Dues will always appear. But since yesterday, the said account no longer appear. I'm confused right now on what to do. I would like to know why is this happening and is it possible to retrieve the features before? When selecting "record a payment for this invoice", under "payment account" im not getting all of my existing (and previously used) accounts and as a consequence i cannot select the bank overdraft account as the account to which the receipt funds have been posted. I always managed to post receipts in this way but not today. Is this due to an update of some sort or perhaps a glitch? This is also happening to me since yesterday. I even posted a discussion here as well but it says it will only appear once it has been approved. I just hope they find a solution for this issue as soon as possible. Can I get screenshots for both your Chart of Accounts page (specifically the bit with your payment accounts) and of where those accounts are not appearing? @Christel, I saw you posted a few screenshots in your other thread. I'll merge it with this one so we can deal with this issue in a single place. I know that sometimes, the Chart of Accounts doesn't populate. Could you try going to your Chart of Accounts page and refreshing Wave? I tried refreshing the Chart of Accounts page, but it still doesn't work. The AFC - Association Dues & the Advances from Customer account can be seen in the Chart of Accounts page but no longer appears on the payment account. Hi @Christel, thanks for following up. Can you click on the pencil next to those missing accounts and make sure they're marked as payment accounts? There's a checkbox for it. @Alexia, They're already marked as payment accounts ever since. I also tried saving it again, but still no improvement. Hi @Christel, I have tried refreshing the Wave chart of accounts but it still did not give the option to select the bank account i require and it is marked as "payment account". I have included screenshot. Any help would be greatly appreciated. @Christel You can only receive a payment to an asset account, and the account you highlighted is a liability account. 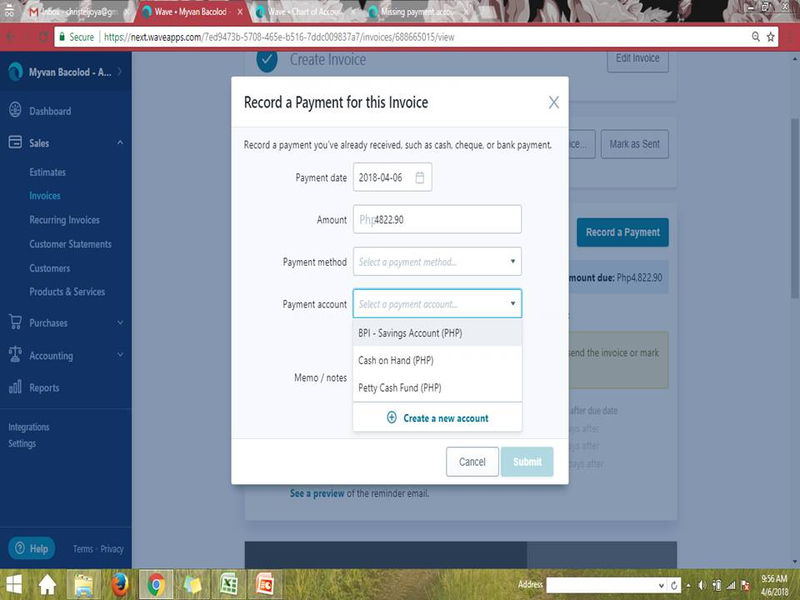 Basically, the account you choose to record a payment needs to be the bank account in which that money is deposited. If you want to then move that money to a liability account, you can do so through a transfer after the fact. @James1980 Which account are you trying to use? Is it also a liability account? That would explain its absence. I just experienced this as well. 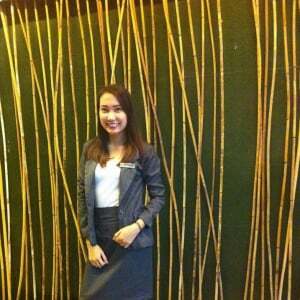 This is a recent change. I've been recording invoice payments to a liability account for over a year but now it doesn't work anymore. What is the reason for this change? Can you confirm that you aren't able to do this from the Transactions page either? Create an income transaction to your liability account and categorize it as a payment for your invoice. That should work and save you a journal transaction. I tried doing that and it worked! Thank you so much for everything. @James1980 and @tenatus try doing it as well. It might help. I can confirm that the receipt can be done correctly from the transaction page. 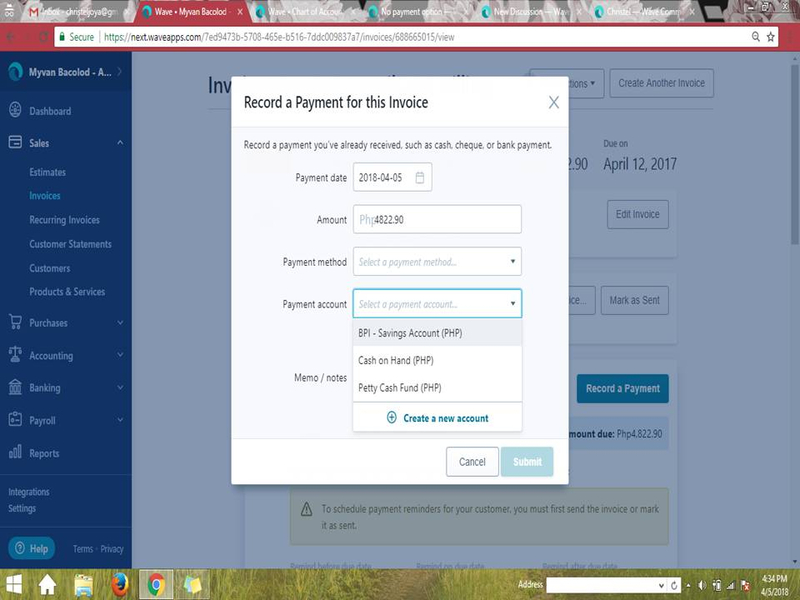 The query is that since a couple of days ago i did the process trough the Sales - Invoices - Record a payment and i was able to select all payment accounts and furthermore instantly send a receipt to the client for the payment received. Trough the transaction page you need to view the invoice after posting the payment and then send a receipt. My bank account is an overdraft account so it was always with the liabilities but i could still select it to record a receipt. As @tenatus stated i personally feel that the process to record a receipt has been negatively changed. Thank you for your feedback, @James1980. I'll make sure to relay it to the appropriate team! @Alexia. Thank you for all your help. It seems recording of receipts have been restored to it's previous functionality. Well done and thanks again. Thanks for letting me know @James1980! @Christel, you should be able to receive payments to your liability accounts again. @Alexia. Yeah i noticed the previous features had been retrieved. Anyway, thank you for letting me know! @Christel I was wondering about this too and glad that you asked and that Alexiz followed up, cool. yoru picture is really nice did you draw it!